For my 50th birthday, my mother in law (Juanita) & two sister in laws (Andree, Tania & families) got me a "Drive 3 super cars" track day. 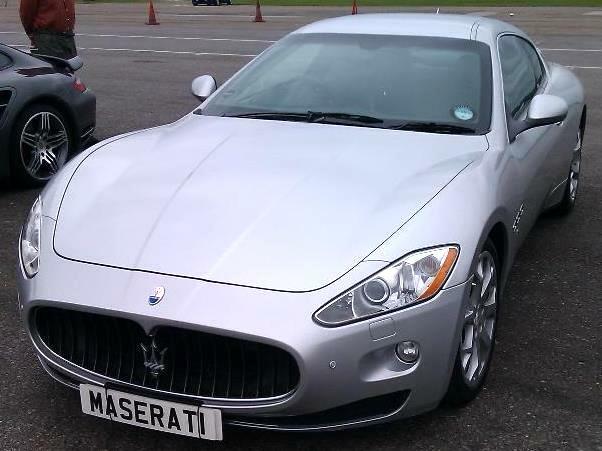 I drove the MASERATI GT, a full Grand Tourer, auto gearbox, leather interior. 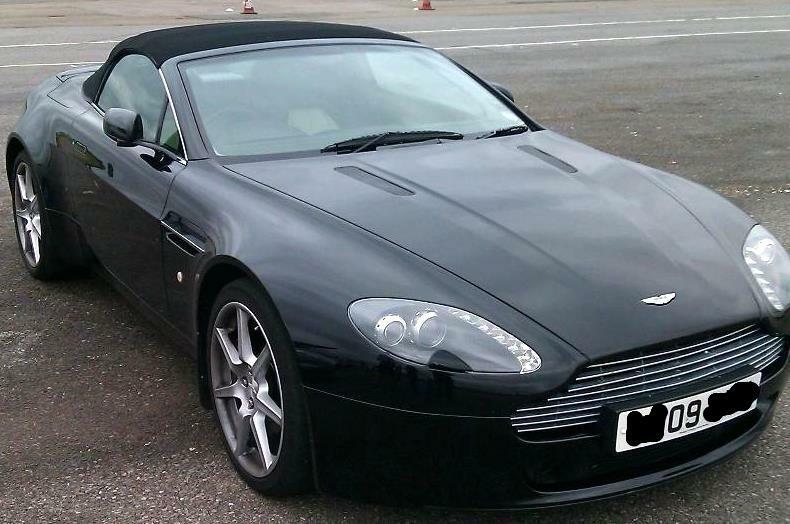 Next I took a spin in a ASTON MARTIN..WOW!!!!! 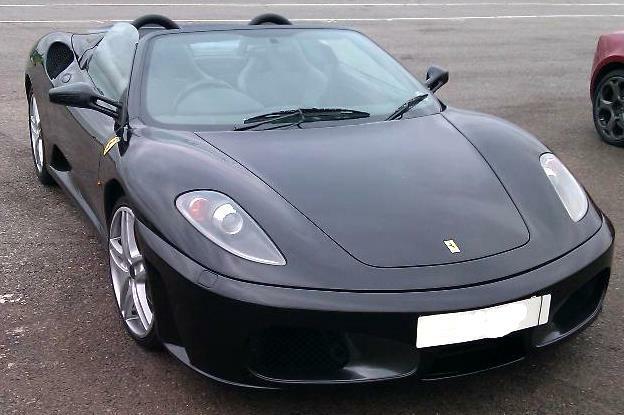 Finally I got to drive this FERRARI....with a gate slotted gear box. The instructor told me to put it into 1st to get the car rolling, then change to 2nd. "You won't need any other gears", 3 laps in 2nd gear and it was still too fast!!!! !